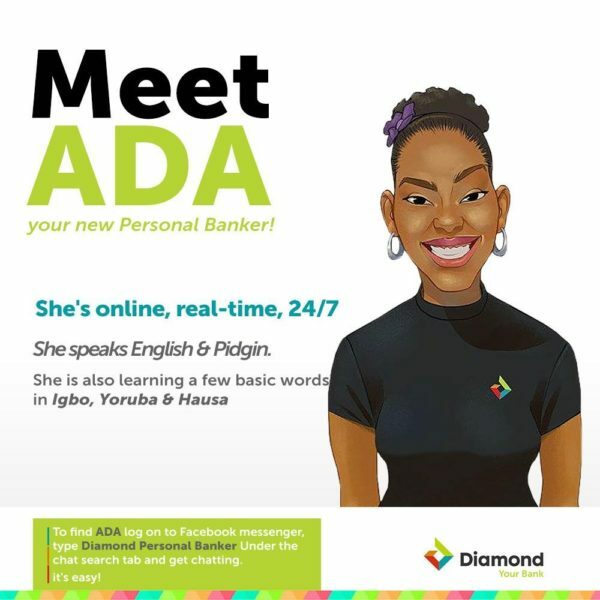 Diamond Bank, Nigeria’s fastest growing retail bank, has launched an Artificial Intelligence (AI) Chatbot, leveraging pioneering technology to reach more customers with an enhanced service in Nigeria. 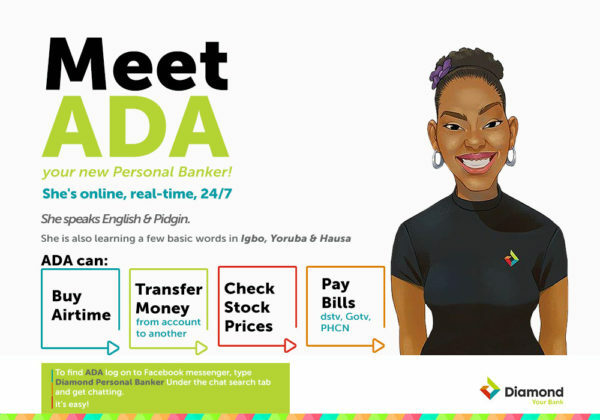 Already live on Facebook Messenger, the most popular social chat programme, Ada will also be on other messaging platforms in the coming months. Knowledge is key my brother. The N50 monthly maintenance fee (it was actually N100 previously) is a regulatory approved fees for Naira cards and charged by all banks in the country by CBN. The fee as approved by CBN is to assist banks hedge the costs incurred in Card Maintenance fees paid to the switch processorsThe bank takes the charges on all active Naira cards.. To process the payments isnt free na. There are a lot of transactions that go on behind the scenes for you to collect your money for from the ATM. Sometimes lets give credit to institutions for being innovative and not look to immediately slander because of things we dont really know much about. Baba’nla olodo. First you have to understand general banking fees. 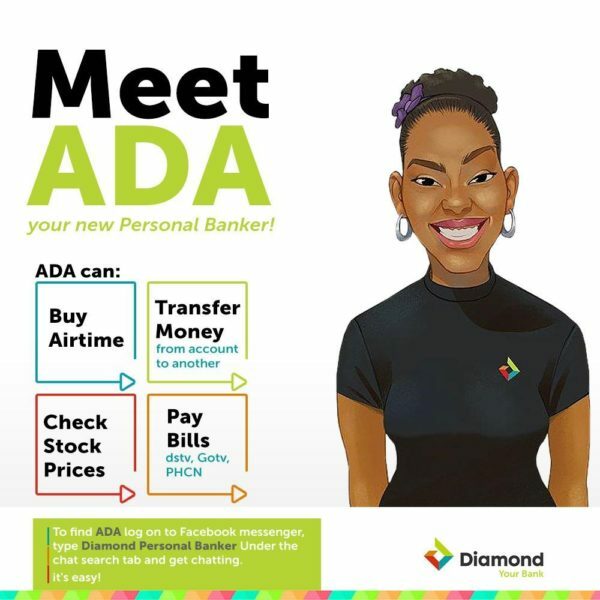 These fees applies to all banks, so by your comment, you are probably a troll and works for another bot,..
For me, I just love the natural hair on Ada. 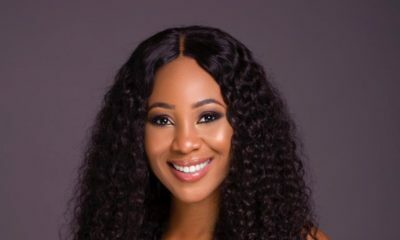 This is probably the best AI bot globally and was done by a Nigeria. Team. 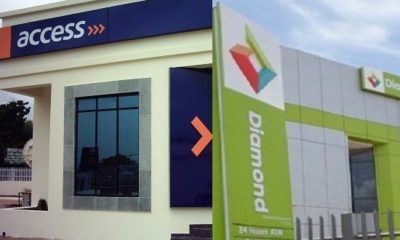 Kudos Diamond Bank!!!!!! Olodo, it is obvious you are not enlightened regarding the banking industry and CBN regulatory charges. 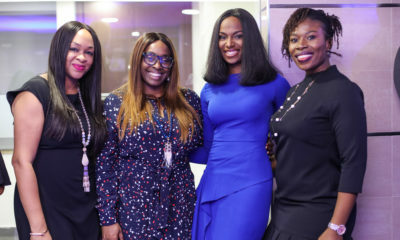 The N50 monthly maintenance fee (previously N100 annually) is a regulatory approved fees for Naira cards and charged by all banks in the country. The fee as approved by CBN is expected to assist banks hedge the costs incurred in Card Maintenance fees paid to the switch processors. The bank takes the charges on all active Naira cards.